You can download the full version of X-COM: Apocalypse from the download store listed below. Save the Earth from a sinister alien invasion! 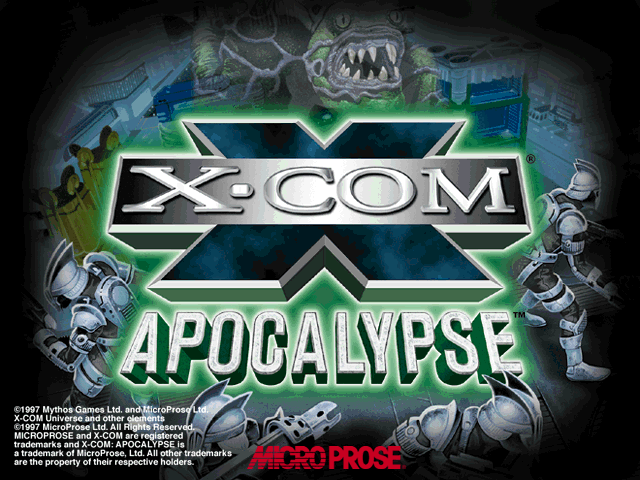 X-COM: Apocalypse is the ultimate strategy combat game, featuring challenging, captivating strategy gameplay and real-time or turn-based tactical combat. 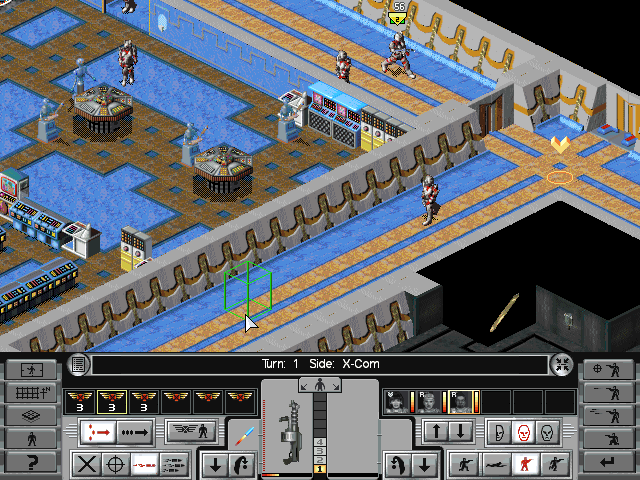 The game is a substantial upgrade from the previous two X-COM games, featuring superb SVGA graphics, more strategic gameplay, more realistic tactical squad combat, and significantly more action in the optional real-time combat mode. 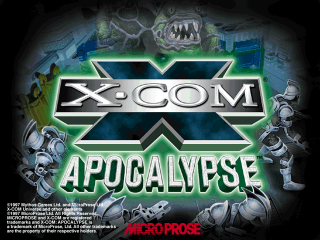 In X-COM: Apocalypse, you command the elite X-COM troops as they strive to investigate and repel an alien invasion of Earth. 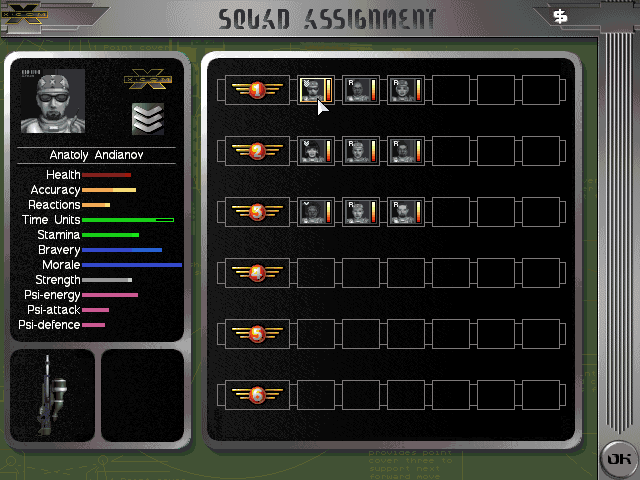 By hiring scientists and engineers, you can research and manufacture new weapons, vehicles, and armor so that your X-COM soldiers have the best equipment available during combat with the aliens. 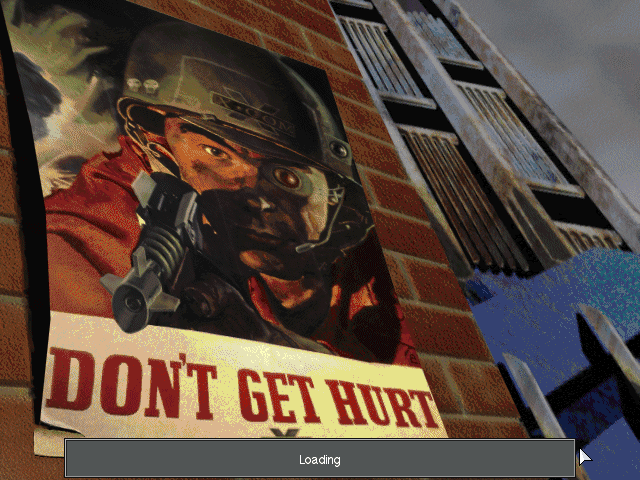 Through research and combat, you must discover the source of the alien invasion, penetrate the alien world and destroy the alien control center to prevent further invasions! 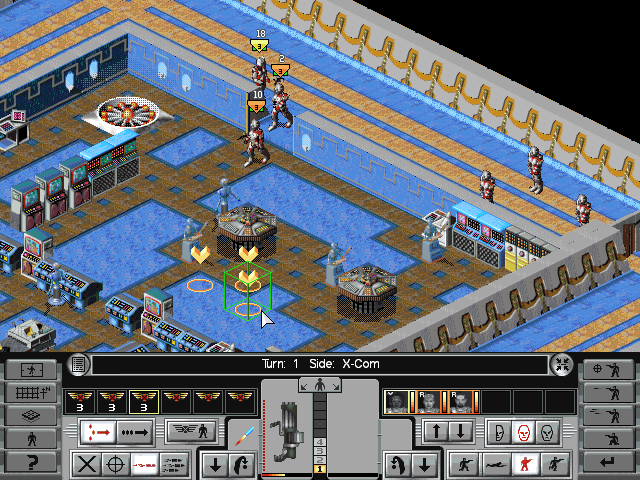 In X-COM: Apocalypse, YOU are responsible for repelling the alien invasion. 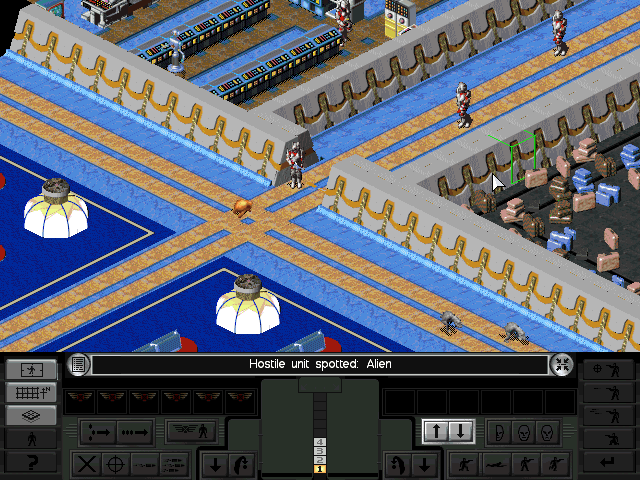 YOU control the X-COM troops in tactical combat, either in real-time or turn-based mode. YOU decide what equipment to buy, people to hire, technologies to research, and products to build. 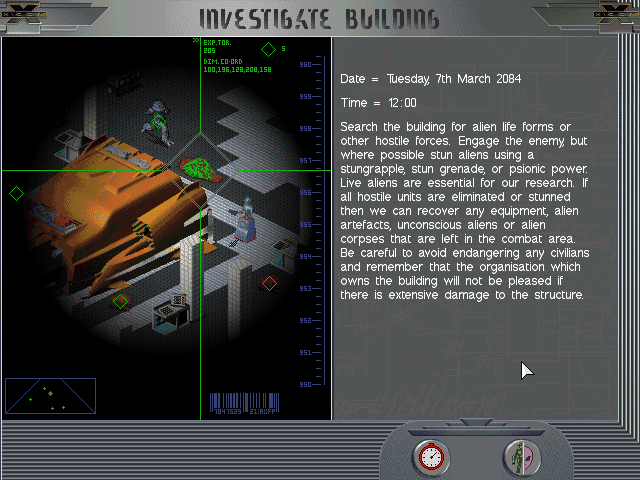 YOU determine what buildings and people to investigate to locate the source of the alien invasion. YOU make every decision in formulating a strategy to repel the aliens and save the Earth!